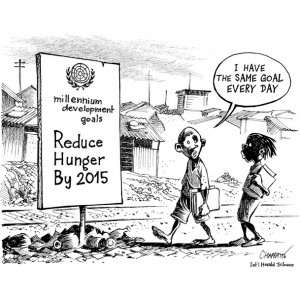 Millenium Development Goals: Time for a Rethink? 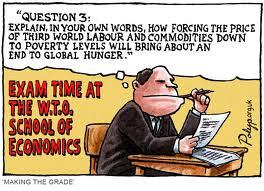 In September 2000 United Nations member countries agreed on eight goals aimed at encouraging development by improving social and economic conditions in the world’s poorest countries. 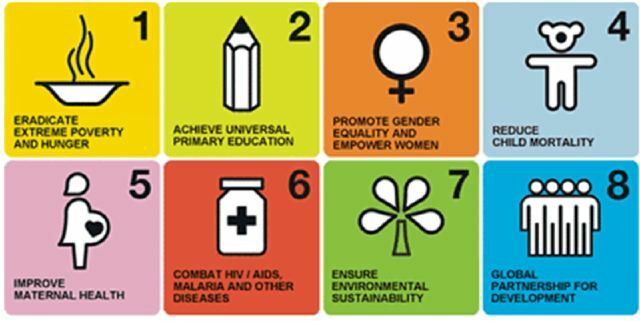 These goals were adopted in the United Nations Millennium Declaration and are known as the Millennium Development Goals (MDGs). As the target date (2015) for achieving the targets set for the MDG’s looms there is much debate on the success of the MDGs, whether they should be reviewed, re-defined or completely replaced. According to a CESR article the first decade of progress against the MDGs revealed “the inadequacy of the international community’s efforts to meet commitments made a decade ago to fight poverty and other forms of deprivation such as hunger, disease and gender inequality.” In addition the 2011 UN report on the progress against the MDGs also revealed that between 2000-2010 progress against the MDGs’ had been inequitable and has in most instances bypassed the poorest, most vulnerable and disadvantaged sectors of the population who are meant to be the key beneficiaries of the MDGs’. In other words: There is a significant need for locally defined MDG targets and not broad “world” based targets. 2. The MDGs’ are focused primarily on achieving targets as opposed to the process required to achieve the required development impact. This may be seen as limiting the scope of and reducing the impact of the development efforts. In other words: the “how” is just as important as the “what should be!” Consequently, issues such as local needs and capacity should have been more effectively considered and integrated into the goal setting process. 3. The focus on numerical targets. Such targets are difficult to measure within the context of many of the less developed countries, which lack reliable data and the institutional and government capacity to collect and measure such data. Numerical targets do not always guarantee effectiveness or development impact. 4. Aid does not necessarily result in development. The MDGs’ in many instances had the effect of focusing international aid flows specifically towards the attainment of MDGs’. 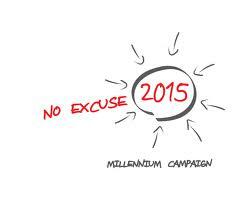 This was based on the presumption that the MDGs’ are the optimal way of ensuring development and poverty alleviation. However, in certain instances this had the effect of misdirecting aid away from the real development issues within specific and local country contexts. 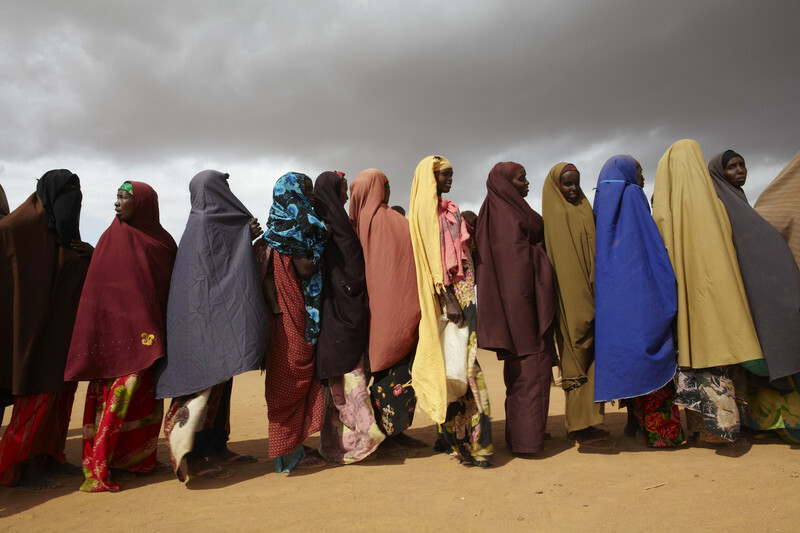 These issues highlight the need to rethink the manner in which “development” and aid should be considered when the MDGs’ goals are assessed for impact and a post- MDGs’ framework or path is forged. A continued focus on financial aid and development that does not effectively, equitably and sustainably consider local and regional contexts, capacities, needs and sensitivities will not only be a waste of resources both financial and natural, but also a waste of time. We need to prevent any further misdirected efforts especially within the context of increasing resource degradation, climate change and environmental vulnerability.